U.S. online/catalog retail customers receive free shipping on orders of $100 or more of AMSOIL products. Orders less than $100 in the U.S. ship for a flat rate of $8.50. U.S. AMSOIL preferred customers receive free shipping on orders more than $100 or $8.99 flat rate. 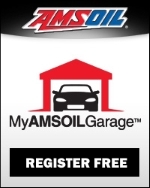 Preferred Customers save up to 25 percent (wholesale pricing) on all AMSOIL products, earn points on every purchase and receive exclusive promotions. Click here to learn more about Preferred Customer Program. AMSOIL Dealers & Retail On the Shelf business accounts receive free shipping on orders over $350. Flat shipping of $11.99 applies for orders less than the minimum requirement. When Will My AMSOIL Order Arrive? 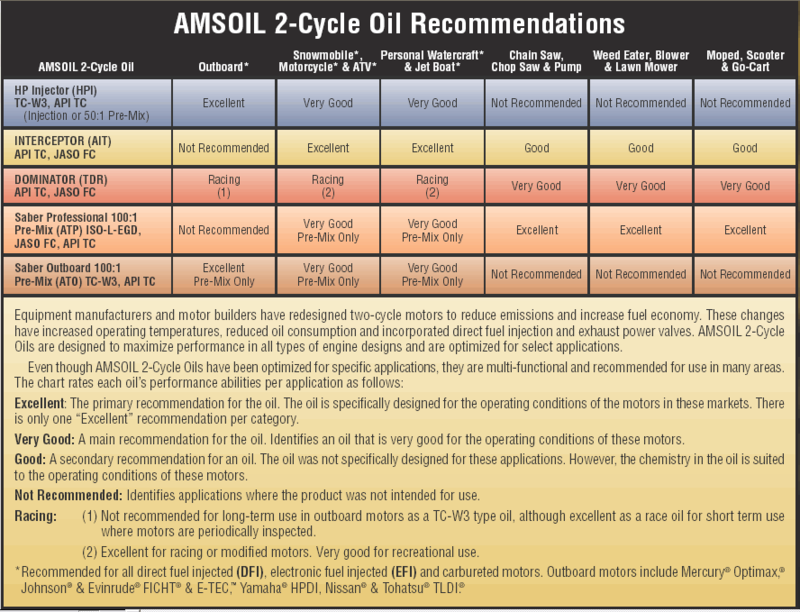 Shipping AMSOIL orders to our customers promptly is important to us. 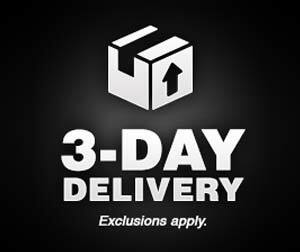 More than 99% of orders placed by 5:00 p.m. Central time, Monday through Friday are shipped within 24 hours and most are delivered within three days via ground delivery. - Prompt processing and shipping within 24 hours* (Monday - Friday excluding major holidays). - Fast shipping. AMSOIL Orders are shipped from one of 13 AMSOIL distribution centers across the U.S. and Canada typically arrive within three business days*. - Accuracy. Get the items you ordered. * Excludes out-of-stock, oversized and special orders and shipments to Hawaii and Alaska. Delivery time for orders shipped from Superior, Wis. or shipped to APO/FPO/DPO addresses may take longer for delivery. AMSOIL INC. is not responsible for shipping delays caused by inclement weather or other causes beyond our control. Orders placed on weekends or major holidays are processed and shipped within three business days. Major holidays include New Year's Day (observed), Memorial Day, Independence Day, Labor Day, Thanksgiving Day, and Christmas Day (observed). Pickup — AMSOIL products can be picked up at the Carlile warehouse in Anchorage. Other than the 7.5 percent Alaska Freight Surcharge, no additional freight charges apply. Deliver & Hold for Pickup — AMSOIL products can be shipped from the main Carlile warehouse in Anchorage to terminals in other cities and held for pickup by AMSOIL customers. The following rates and conditions apply. 50 lbs. and under 51 to 350 lbs. Over 351 lbs. Fairbanks $36.75 $55.50 21¢ per lb. Kenai* $36.75 $63.75 19¢ per lb. Kodiak* $68.50 $117.00 35¢ per lb. Prudhoe Bay $62.75 $123.50 53¢ per lb. Seward* $36.75 $56.00 18¢ per lb. Rates do not include fuel surcharge. Go to www.carlile.biz for current fuel surcharges. Orders must be picked up within two days of arriving on location. Orders not picked up will be returned to Anchorage and returned into inventory, less the shipping charge and 20 percent restock fee. * Products picked up in Kenai, Kodiak and Seward are subject to local sales taxes. Special arrangements can also be made through the United States Postal Service (USPS) or Carlile for orders being shipped to remote areas of Alaska. Carlile has the authority to ship restricted or hazardous materials but additional charges may apply Actual freight costs will be charged on all orders requiring special arrangements or handling. Contact Carlile for freight quotes at 800-478-1853 or rates@carlile.biz. Hawaiian orders are shipped from the Portland, Ore. or Superior, Wis. DistributionCenters. Orders are shipped using the most cost effective method, and orders willbe charged actual freight costs, which will be charged at the time the order isshipped. 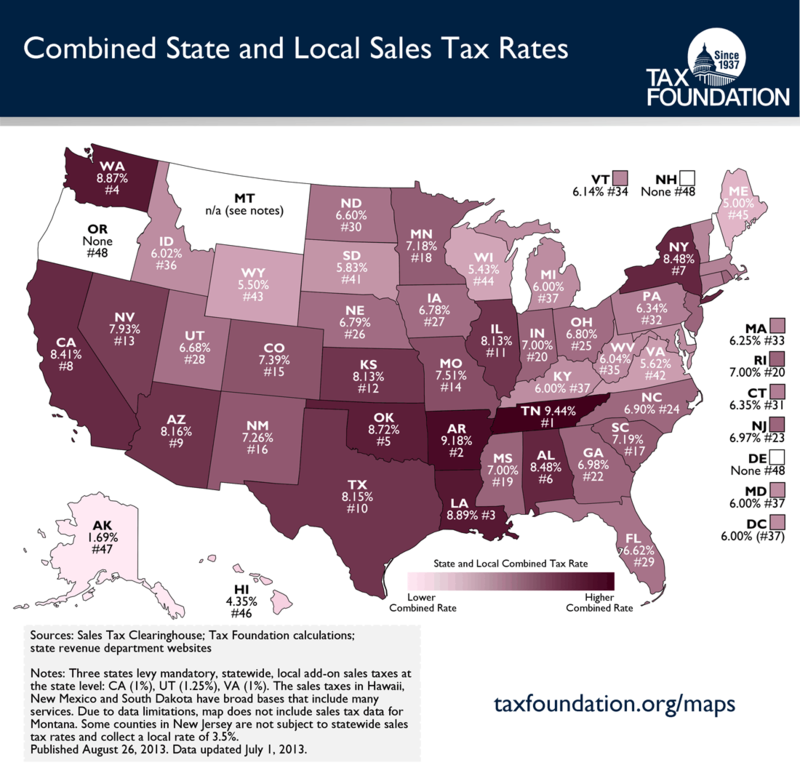 The actual cost of taxes and shipping may vary from what has been calculatedin the online store due to county or municipal taxes or special shipping costs. Small parcel shipments are typically shipped via USPS Flat Rate Boxes. Contactthe USPS for current package options and rates. Medium Flat Rate Boxes typicallyhold up to four quarts or a one-gallon bottle. Large Flat Rate Boxes typicallyhold up to six quarts or one gallon and three quarts. Contact the AMSOIL Distribution Center in Portland, Ore. with specific product and packaging questions. *Orders containing only clothing and promotional materials totaling less than $20 are subject to $10 freight and handling at the time of shipment. Postal mail accepted addresses or PO Boxes are necessary for delivery through the US Post Office. Aerosol spray cans and fuel additives can only be shipped via SURFACE ONLY parcelpost and can take up to 6 weeks to deliver. Orders coming from more than one DC will incur separate actual freight charges. Please take the time to review the order for indicated Superior, WI only items. Contact us to arrange surface transportation for large orders or orders with restricted items. 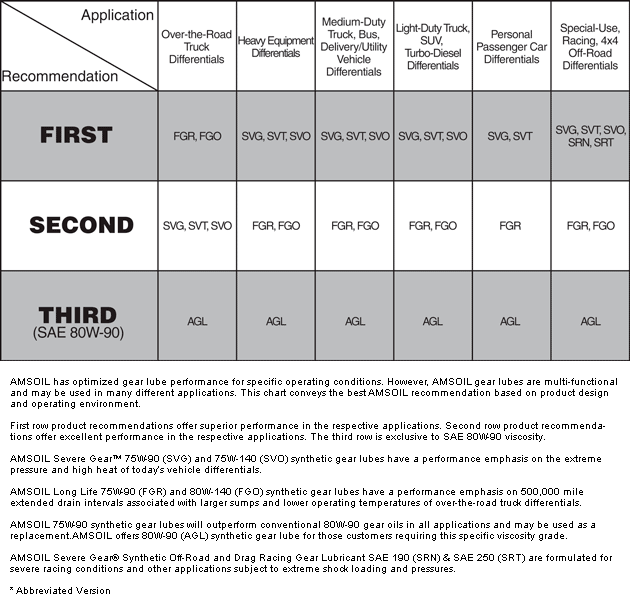 AMSOIL INC. ships orders to APO and FPO Military Post Boxes for customers' personal use only. All APO/FPO orders are shipped from the AMSOIL Distribution Center in Superior, Wis. Orders are shipped using U.S. Mail Parcel Post and orders will be charged actual freight costs, which will be charged at the time the order is shipped. The USPS will not accept AMSOIL fuel additives or aerosol containers for shipment. Due to the challenging nature of distributing packages to these addresses, delays beyond the control of AMSOIL INC. may be experienced. Delays can be expected fromtime-to-time due to airline and customs inspections. AMSOIL makes every attempt to ship and track these orders to its military customers. However, once APO/FPO orders have been tendered for shipment to the USPS, AMSOIL loses control of routing and may or may not be notified of damages or non-deliveries. Customs may refuse and/or destroy shipments at their discretion. 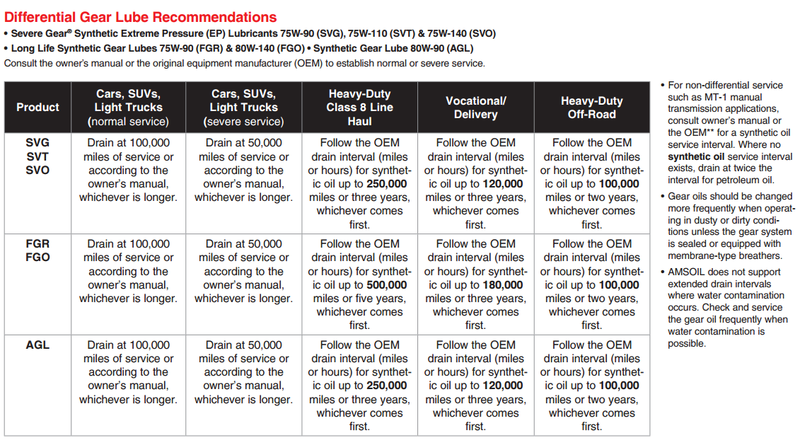 AMSOIL CANNOT BE HELD RESPONSIBLE FOR THESE DECISIONS AND CANNOT REPLACE DESTROYED ORDERS. Freight is calculated based on order weight (not by number of items). Quart of oil: 2 lbs. Case of 12 quarts: 25 lbs. 1 gallon bottle: 8 lbs. Case of 4 gallons: 32 lbs. Air & oil filter: 1 lb each. This freight schedule applies on shipments to any point in the contiguous United States (irrespective of distance). Our distribution centers are open to AMSOIL account holders such as AMSOIL preferred customers, dealers and business accounts (commercial / retail accounts). If you do not currently have an AMSOIL account, you can immediately obtain an AMSOIL preferred customer account online with which you will have full access to our distribution centers and purchase products at wholesale prices. Click here to get started. Note: AMSOIL distribution centers are not open to the public. Make sure to set up an account before visiting. AMSOIL distribution centers do not accept cash as a method of payment. Credit, debit cards or checks only. This is a distance calculation tool. AMSOIL shipping decision may vary based on actual freight for a particular location & may also depend upon product availability. Therefore, for your information, we are including next three closest distribution center, which will give you an idea of the logical point of shipping. 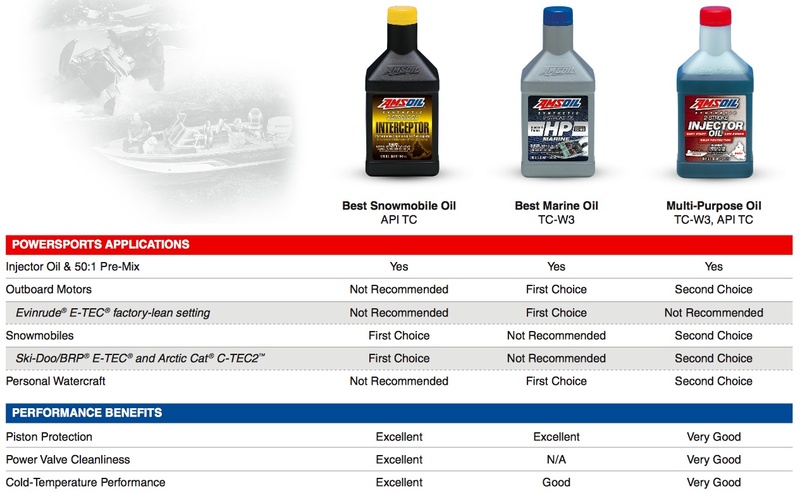 AMSOIL offers wholesale buying options. Set up your account & save!